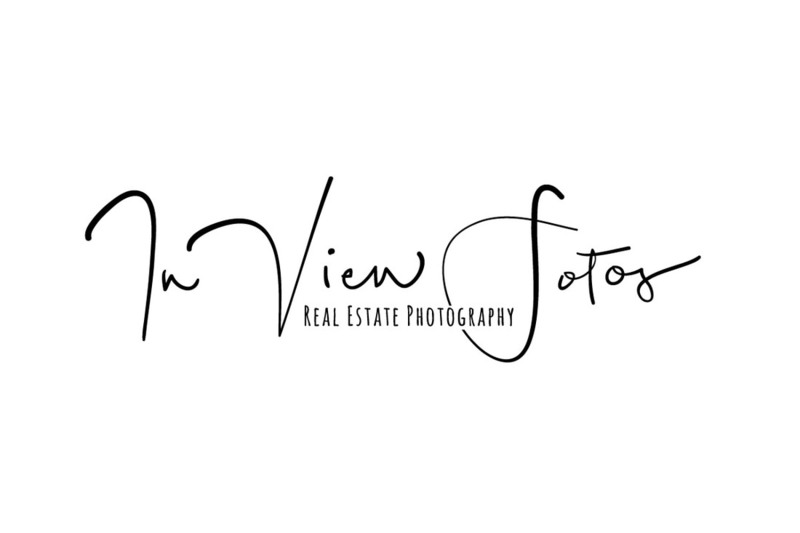 Photography that sells your properties. Online, you have a split second to capture your potential customers attention. In today's visual fast paced real estate market, the right first impression can make the difference between getting the first showing and clicking on another agent's listing. Make the best first impression with In View Fotos, LLC. I showcase the features that make your listing the one buyers want to call home.